Medium format is reborn! Of course, through the newly announced Canon EOS 5Ds and 5Ds R with 50 megapixels of full frame joy! 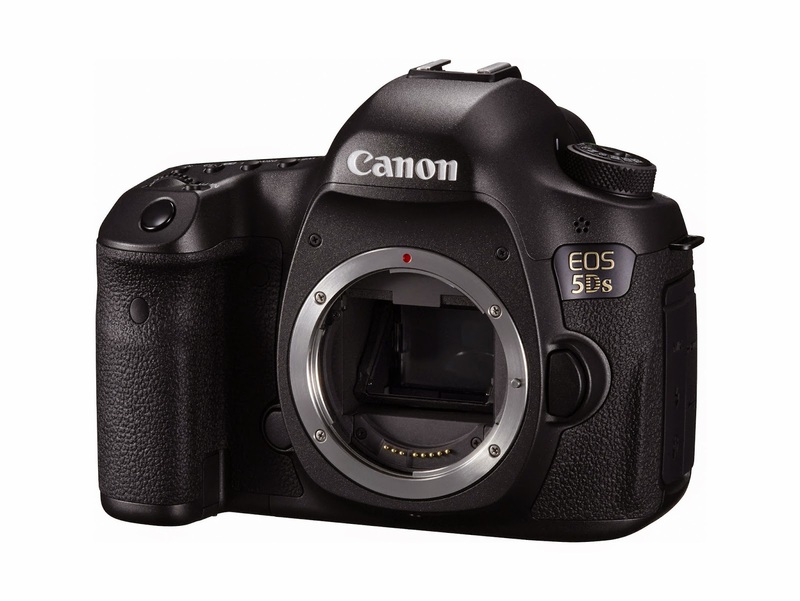 The Canon EOS 5Ds and 5Ds R boasts a DIGIC 6 processor, 41 point cross type AF system, built in intervalometer and all for under $4000 USD. The Canon EOS 5Ds R has no low pass filter on the 50 megapixel full frame CMOS sensor to cater to the high resolution image professional. The LPF cancellation maximizes the sharpness and detail for the critical photographer. 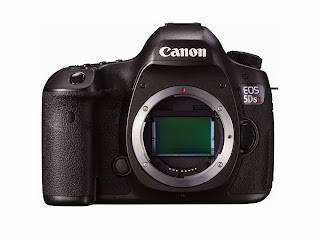 Beware Canon EOS 5D Mark III owners! 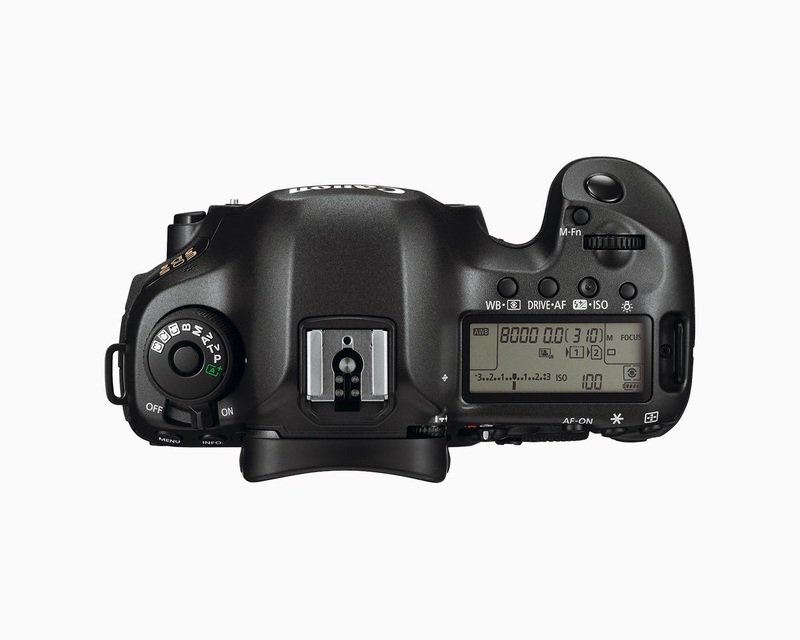 The high resolution 5Ds and 5Ds R has no headphone jack to monitor audio during video recording in movie mode. You do have the Mark III's Full HD capabilities along with a new Time Lapse video feature of the 5Ds and 5Ds R but of course no headphone jack! Leave it to Canon for this marketing blunder...BTW, NO 4K VIDEO unlike the lesser priced competition of the Sony A7S and Panasonic GH4. Really? No worries for the budget conscious DSLR Canon crowd! The newly announced Canon EOS Rebel T6s and T6i has 24 megapixels of cropped sensor goodness with EF-S mount to fill the gap with the pricey 5Ds. The flagship Rebel T6s now has a top body LCD screen along with an articulating rear LCD for high and low angle shots. The FULL HD video capabilities are there like the external microphone jack and the full manual video and audio control. The less expensive T6i has no top LCD screen and is basically a T5i in disguise...Budget means $849 and $749 for the T6s and T6i, respectively. 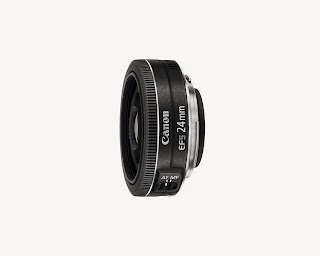 With all this new high resolution bodies, you need new glass in the Canon EF lens lineup. 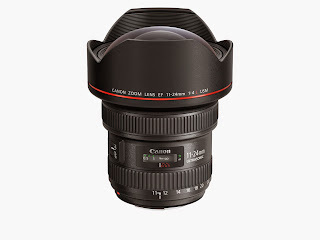 The new Canon EF 11-24mm f/4L USM will fill in the ultra wide zoom lens gap filled by Nikon recently. This ultra wide zoom lens will MSRP for $3000...Yikes! Sorry Yanks! 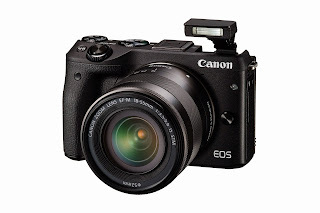 The new Canon EOS M3 24 megapixel mirrorless powerhouse with built in wi-fi and articulating screen will not be offered in the USA. 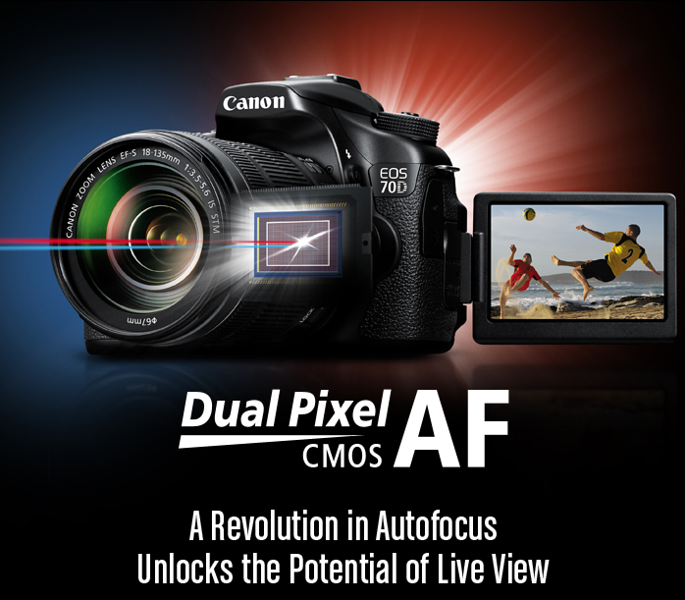 As a current Canon EOS M owner, this is a big mistake on Canon's marketing team. I love this form factor with compatibility with my EF glass. My envy grows with the Canon EOS M3's higher MP and built in flash...Really, again? 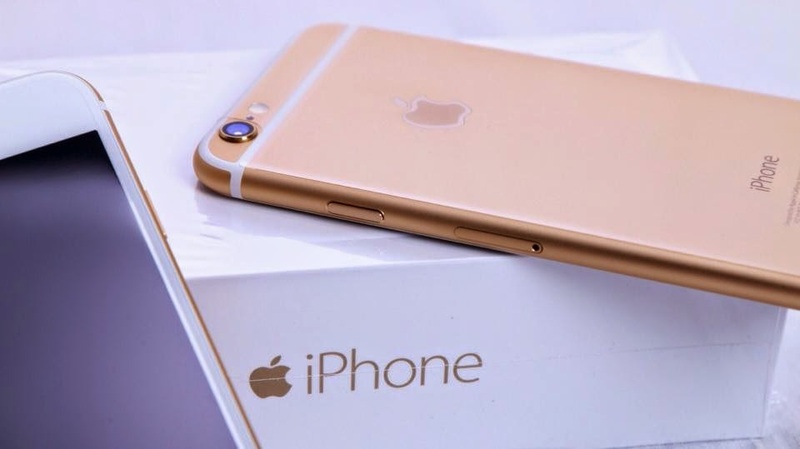 A 1080p and 720p video shot with the new Apple iPhone 6 at 30fps and 240fps,respectively. Edited with Apple iMovie for mobile Apple devices with iOS 8 and exported to my Camera Roll for a 128mb H264 upload to Youtube. 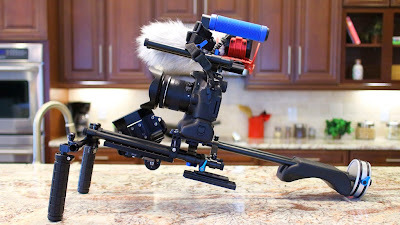 I used a handheld P&C grip attachment with a RetiCAM smartphone mount for stabilization paired with a Senneheiser MKE400 shotgun microphone mounted on an articulating ball joint arm. I also used for stationary shots a Manfrotto MVH500AH video fluid head with BENRO 3580 tripod legs. Apple iMovie for iOS 8 Apple mobile devices enables a complete portable non linear video workflow. Capture, edit and upload your cinematic masterpieces all from one device, your Apple iPhone 6. After a long 5 years, the newly announced Canon EOS 7D Mark II replaces the venerable Canon EOS 7D. Considered the semi professional crop sensor workhorse, the original Canon 7D has been in a crowded market place since 2009. Canon finally stepped up the high performance crop sensor segment with the 20 megapixel Dual Digic 6 Canon EOS 7D Mark II with a host of new photo and video features for a MSRP of $1,799 USD. The major highlights for photographers are AF points and the fast action frames per second. 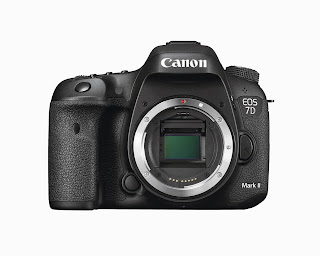 No more 7D 19 AF points, the 7D Mark II has 65 AF points to the likes of sports photographers paired with a fast 10 fps like the Canon 1D Mark IV. All this speed is supported by Dual DIGIC 6 processors to keep up with the faster buffer rate. Okay, now for the good stuff for all those HD DSLR video fanatics. 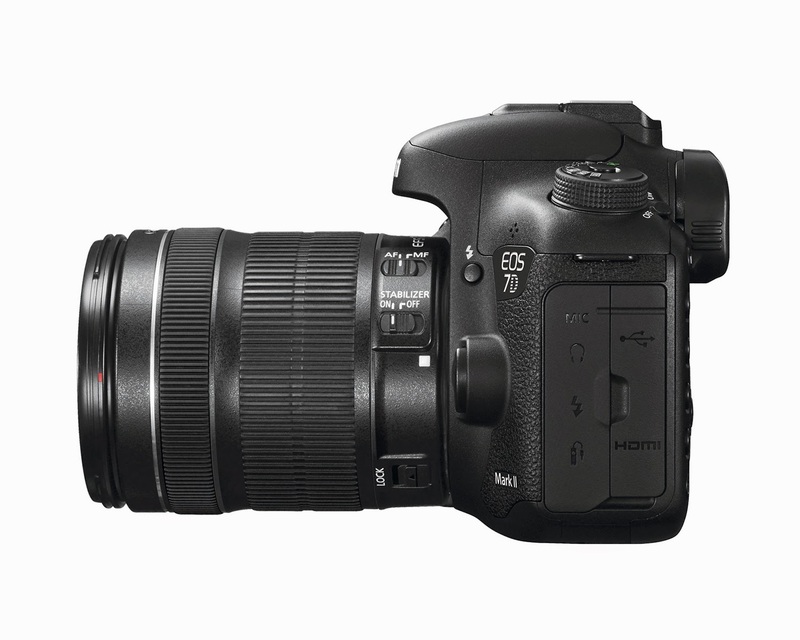 Headphone jack, uncompressed HDMI out and Dual Pixel CMOS AF during video recording like the Canon EOS 70D briefly touches the amazing video specifications. Full HD video is now with a 60fps frame rate for slow motion applications and with the now commonplace ALL-I and IPB compression rates. I almost forgot, Time Code as well. Now for the not so good stuff of the Canon EOS 7D Mark II. No swivel touchscreen like the Canon EOS 70D as well as no built in Wi-Fi for remote monitoring and uploading with Canon EOS Remote App. IMHO, quite a strange product marketing move for Canon. 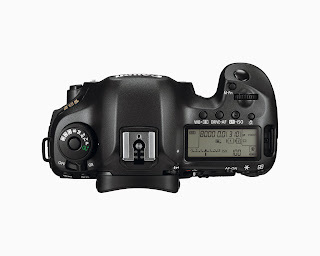 The HD DSLR marketplace is very crowded with shrinking sales in a saturated environment nowadays. We will have to wait until a November 2014 product release date to get a hands on review of this long awaited Canon EOS 7D replacement. In the meantime, the impatient will be appeased by new affordable lenses recently announced as well. 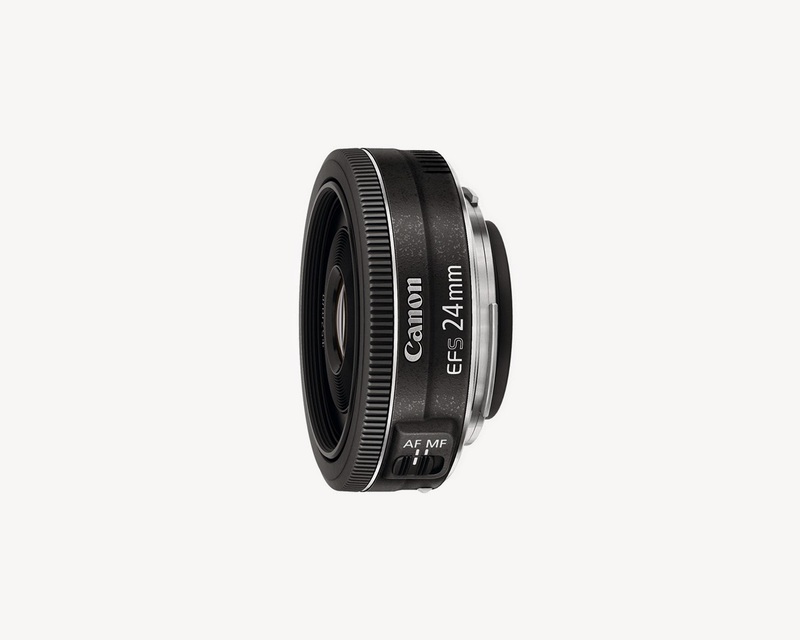 The new EF-S 24mm f/2.8 STM pancake lens for $149 will satisfy the compact form factor crowd. We have already seen the Canon EF 40mm f/2.8 STM pancake lens for full frame but this shorter focal length will be a quick seller at this price point. The newly announced Canon EF 24-105mm f/3.5-5.6 IS STM kit lens for $599 USD will gladly replace the aging Canon EF 28-135mm IS kit lens seen with the Canon 5D Mark II and the original Canon EOS 7D. The only kit lens that has impressed me is the current Canon EF-S 18-135mm IS STM for its price point and lens quality. 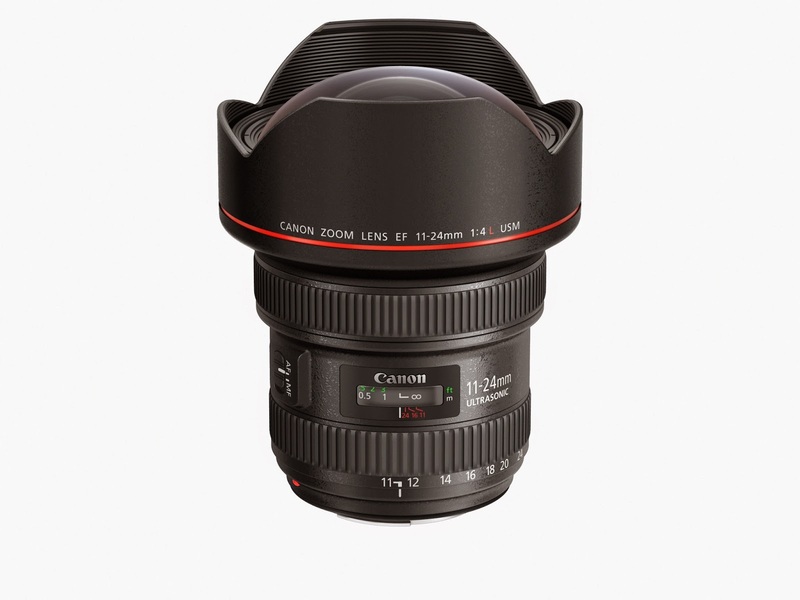 The new ultra wide and ultra affordable Canon EF-S 10-18mm f/4-5.6 IS STM kit lens enables first time DSLR owners wide angle lens opportunities. 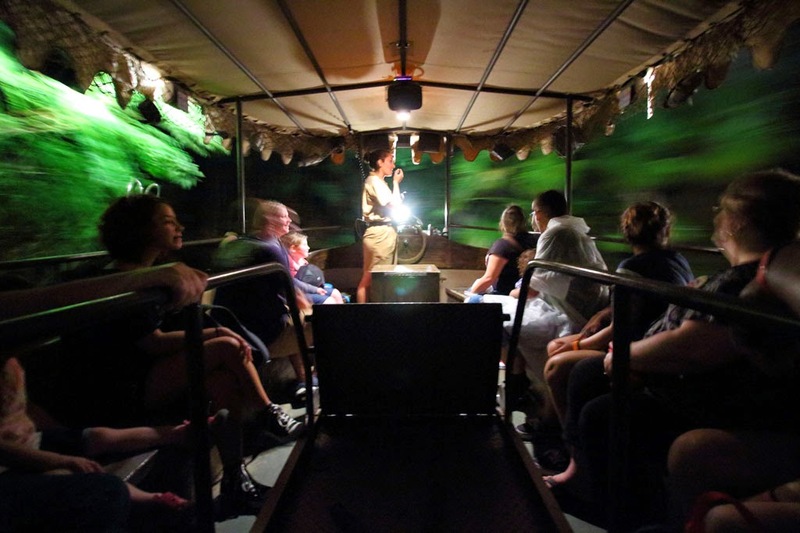 Landscapes, large group shots of people and other narrow situations where wide and up close is required. The built in image stabilization is great for low light shots and even better for stable video capture. 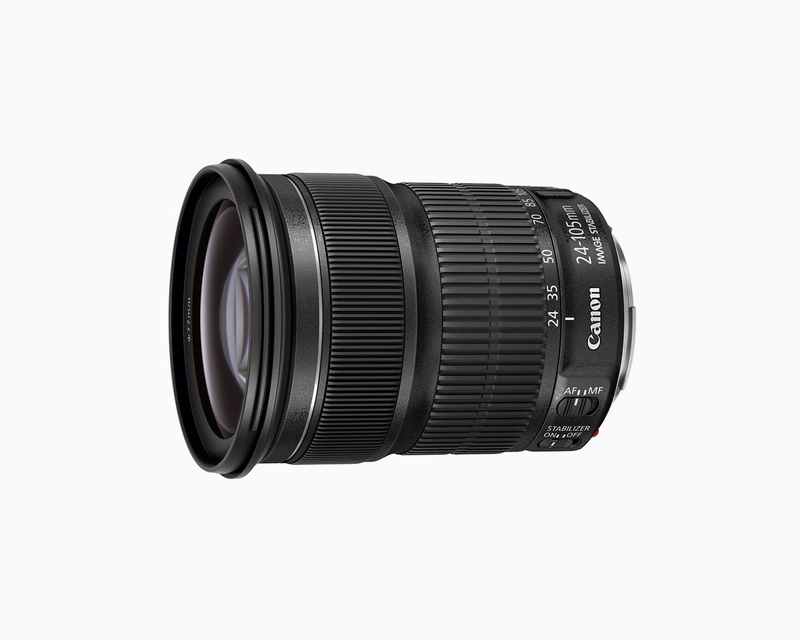 For less than half the price of the more expensive Canon EF-S 10-22mm f/3.5-4.5 USM lens, the new EF-S 10-18mm f/4.5-5.6 IS STM is a great value for the entry level DSLR owner. A 1080p video shot with the Canon EOS 70D paired with the new ultra wide Canon EF-S 10-18mm f/4-5.6 IS STM kit lens at 29.97fps. Edited with Final Cut Pro 6.0.6. and used Compressor at "Best" quality to export my timeline for a 670mb h264 video file. A 1080p video shot with the Canon EF-S 10-18mm f/4.5-5.6 IS STM ultra wide kit lens paired with the Canon EOS M with EF-M Lens Adapter at 29.97fps. Edited with Final Cut Pro 6.0.6 and used Compressor to export the timeline at "Best" quality for a 1.6gb H264 video file. The Canon EF-S 10-18mm f/4.5-5.6 IS STM ultra wide angle budget lens makes a perfect starter kit for the DSLR and mirrorless novice. Wide angle is needed in theme parks such as the Walt Disney World Magic Kingdom. 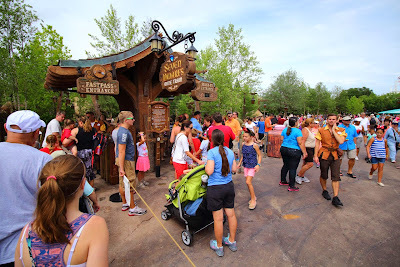 I tried the new Seven Dwarfs Mine Train roller coaster with the tourist friendly Canon EF-S 10-18mm paired with the mirrorless Canon EOS M to evaluate the IS and the field of view from my seat. The results were outstanding considering this ultra wide lens is only $299 and cost less than the Canon EF-S 10-22mm f/3.5-4.5 USM lens. 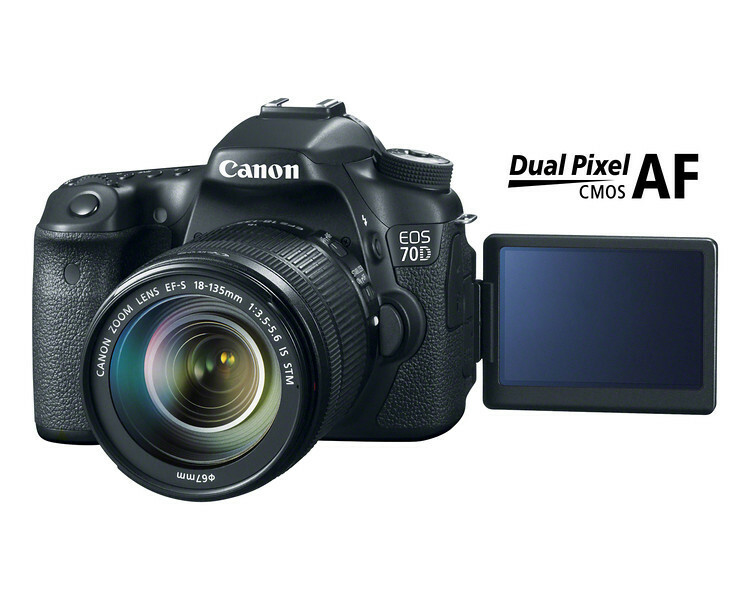 The Canon EOS 70D with the amazing Dual Pixel CMOS AF for continuous AF servo during video recording hits a homerun for DSLR video capture. 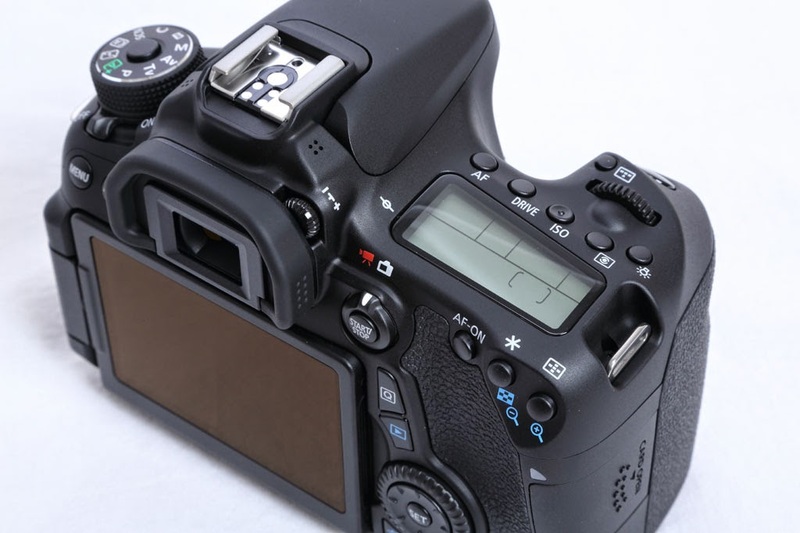 My Canon EOS 70D Video Test clearly demonstrates the pin point accuracy of the AF Servo during video recording and the very useful touchscreen controls for critical focus. 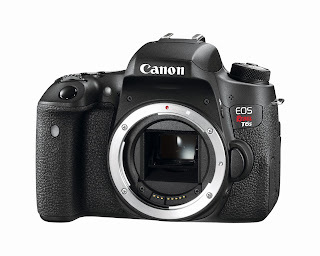 Other great features include 3x to 10x Digital zoom for 1080p video, choice of ALL-I and IPB video compression, full manual control over video and audio, intuitive touchscreen controls with the articulating LCD screen and the remote features of the built in WiFi control make the Canon EOS 70D truly a winner in the competitive HD DSLR market. A 1080p video shot with the new Canon EOS 70D at 29.97 fps. Edited with Final Cut Pro 6.0.6 and used the Canon E-1 Movie Plugin 1.5 to transcode to AppleProRes422 from H264. I exported the FCP timeline using Compressor at "Best" quality to yield a 2 GB H264 video file for my Youtube upload. 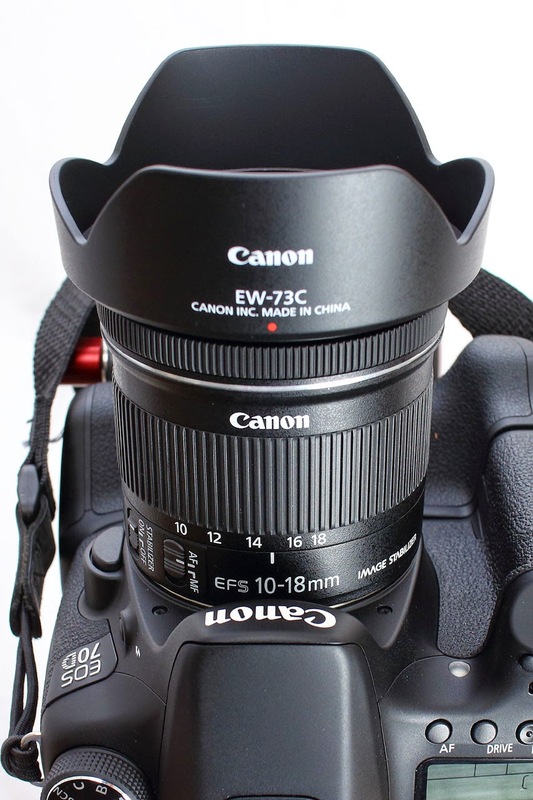 The Canon EOS 70D was paired with the Canon EF-S 17-55mm f/2.8 IS, EF-S 10-22mm f/3.5-4.5, EF 70-200mm f/4L IS, EF 300mm f/4L IS w/ EF 1.4x and the EF 35mm f/1.4L lenses. For stability, I used the Manfrotto MVH500AH fluid video head with BENRO 3580 tripod legs. For audio capture, I used the Sennheiser MKE400 shotgun microphone with wind muff and the RODE VideoMic GO microphone with RODE wind muff. To control incoming light to shoot wide open aperture, I used the FADER Mark II Variable ND Filter and the GENUS Variable ND Filter as well. A 1080p video shot with the Canon EOS 70D paired with the Canon EF 300mm f/4L IS lens with Canon EF 1.4x extender at 29.97fps. Edited with Apple iMovie '11 and exported with Quicktime with "Best" quality for a 137mb H264 video file. For support, I used the Manfrotto MVH500AH fluid video head paired with BENRO 3580 tripod legs. To capture the "Blood Moon" Lunar Eclipse, I used the 3x to 10x Digital 1080p video zoom built in the Canon EOS 70D. 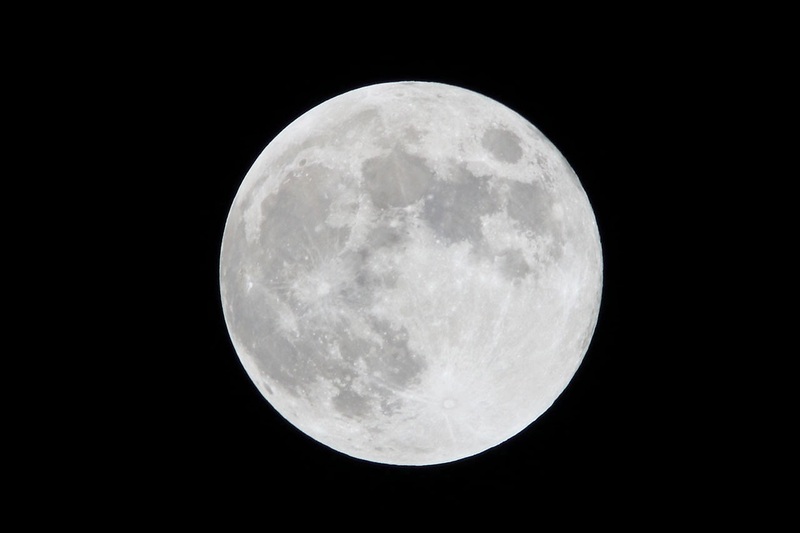 This yields almost a 6400mm focal length equivalent with crop factor, extender and digital zoom for a great reach into the heavens. Filmmakers rejoice! A worthy replacement of the venerable Canon EOS 60D workhorse has arrived. 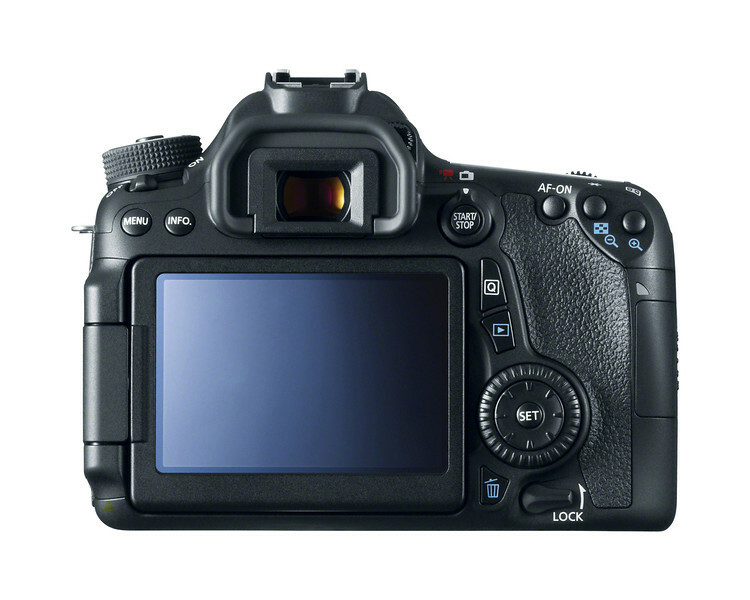 The new Canon EOS 70D will be coming in September 2013 for a retail price of $1199 for body only. For that much coin, you get a 20 megapixel APS-C sized sensor with 19 point AF, 7 fps, touchscreen articulating LCD, built in Wi-Fi and the newly developed Dual Pixel CMOS AF for continuous AF during video recording. Anxious to get your hands on one? Let us focus on the positives of the Canon EOS 70D for now. 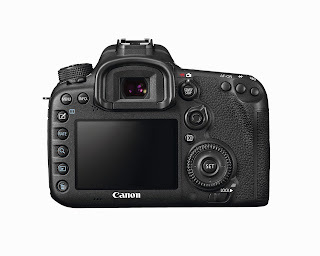 You get a touchscreen LCD like the T4i/T5i, 19 point AF which is an upgrade from 9 points, built in wi-fi like the Canon EOS 6D, a very fast 7 fps shutter rate and plethora of manual video and audio controls for critical filmmaking. 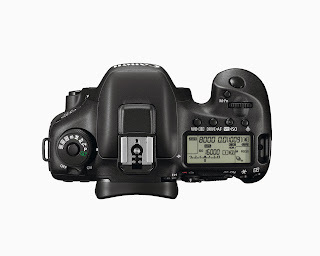 Here is an added bonus feature...gone are the days of mode dial rotating every time for video mode, we now have a dedicated movie mode button like the Canon EOS 7D. Hooray! All these goodies make the next couple months until the Canon 70D release in September 2013 give tech addicts the cold sweats! 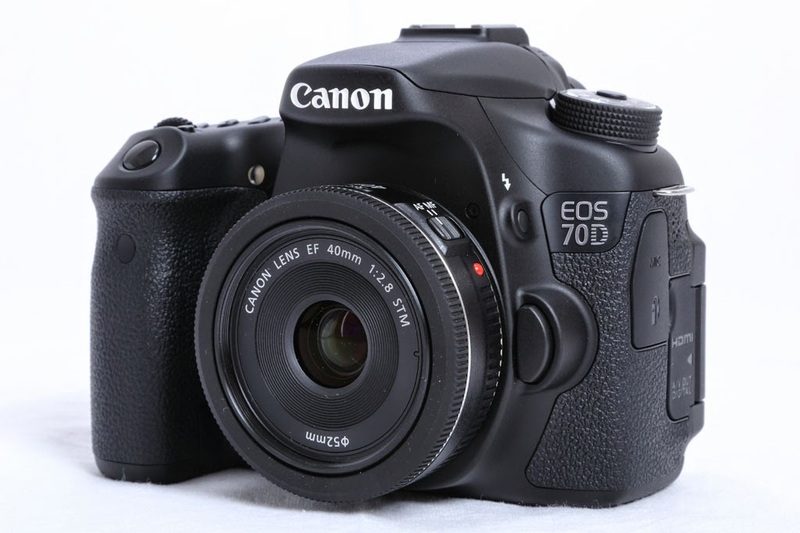 Stay updated with the latest Canon EOS 70D news by Becoming a Fan on my Facebook Fan Page and following me on Twitter! 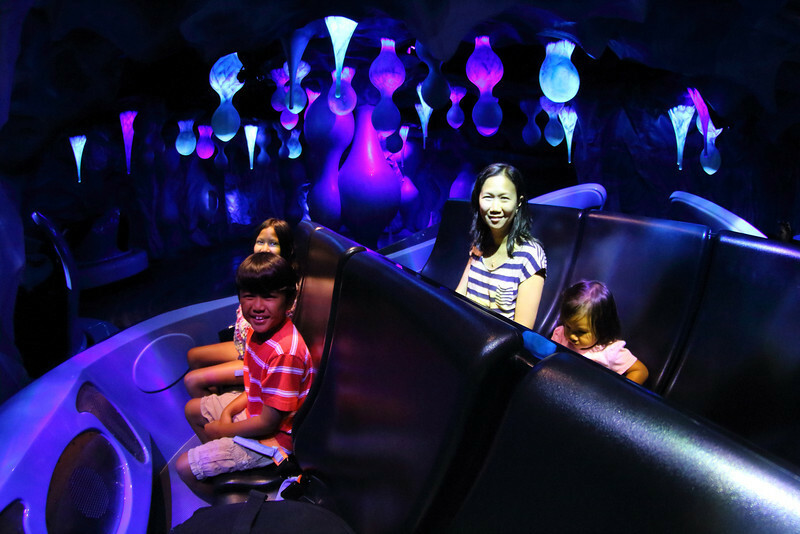 Fuse Academy Award winning animated feature Happy Feet with Disney's Star Tours: The Adventure Continues and you get Sea World's Antarctica: Empire of the Penguin. 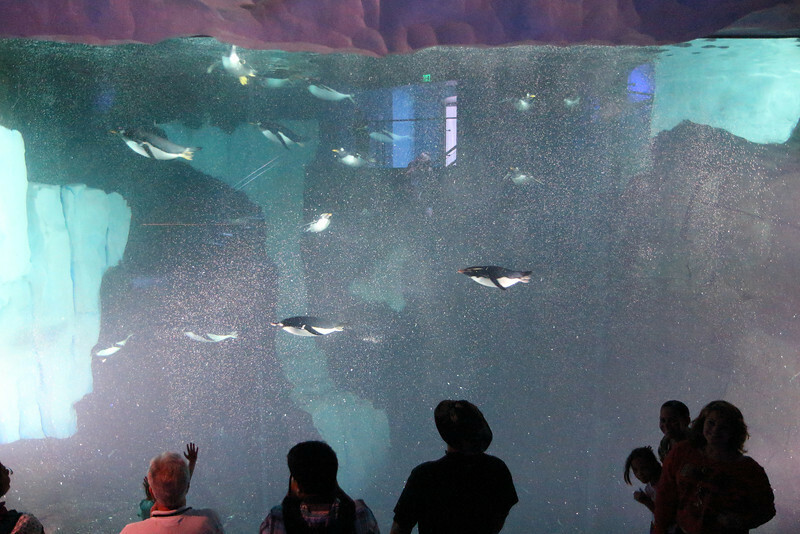 Sea World's newest attraction in Orlando, Florida features a motion simulation ride that journeys through a live habitat of real penguins from the Antarctic. This past Memorial Day weekend grand opening of Sea World's newest exhibit met with large crowds including my family. 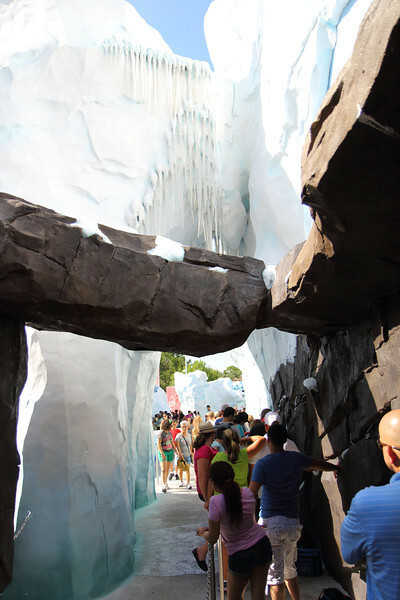 The icy South Pole meets the hot and humid Orlando, Florida! 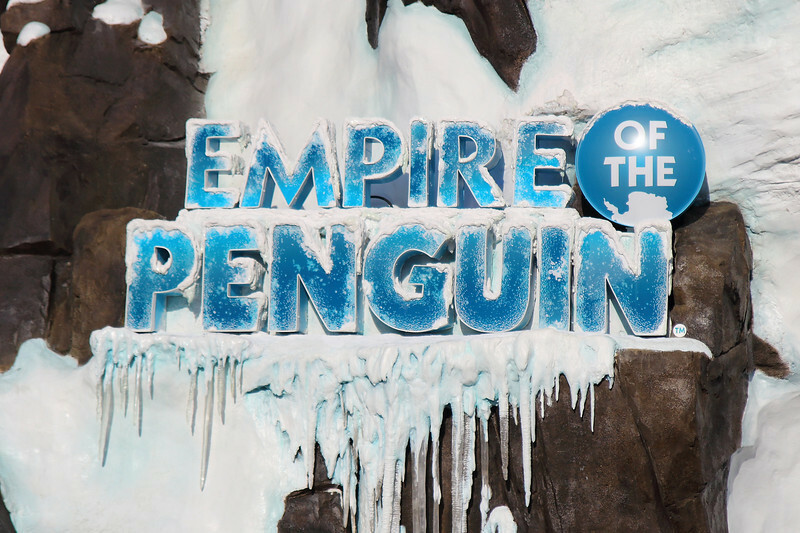 The freezing temperatures of the exhibit gave much needed relief from the two hours and twenty minute wait in line for Empire of the Penguins attraction in the Florida heat. To be exact, that is 140 minutes of standing in line for a two minute theme park ride. Patience is definitely a virtue! The long line just continued around the exhibit like a never ending Department of Motor Vehicles line. As Florida resident season pass holders, we came to Sea World just for the grand opening weekend of Antarctica: Empire of the Penguins and we expected the crowds and long wait! With my smallest and lightest DSLR in the world, the Canon EOS Rebel SL1 paired with the Rokinon 8mm T3.8 Fisheye Cine lens, I captured almost the entire 2 minute ride to make a Full HD experience. The fisheye lens gave me a great wide POV perspective without missing any South Pole scenery. BTW, it was really dark and I had to push the ISO setting to 3200 and keep the lens wide open the whole time. 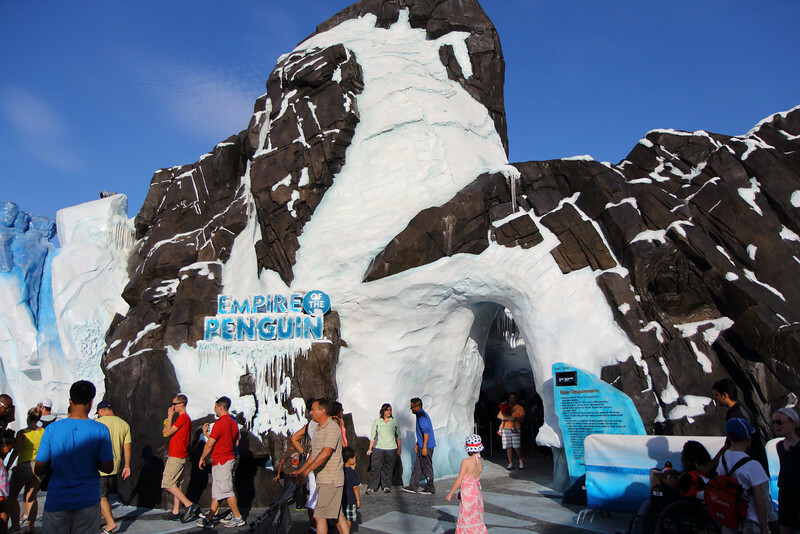 Sea World's Antarctica: Empire of the Penguin theme park ride is family friendly. 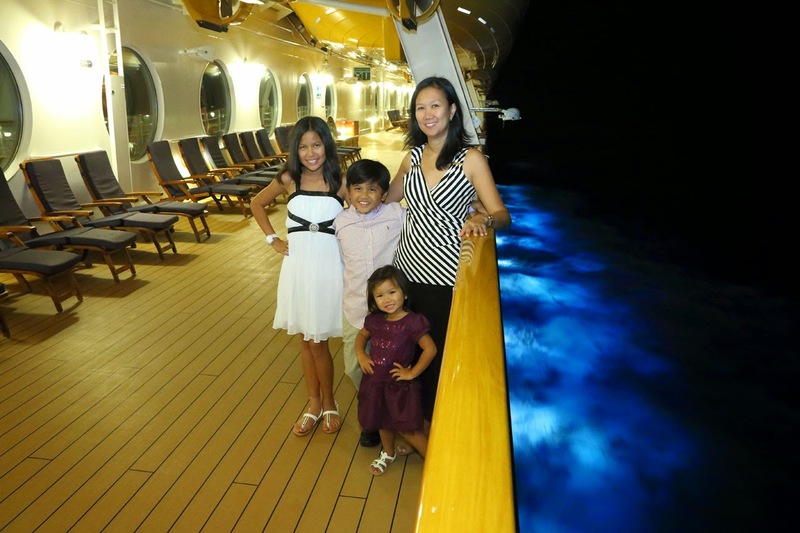 My whole family including my two year old daughter could enjoy the icy experience without harm or fear. The only harm came to my sore legs and overheated body from the 2 hour and 20 minute wait in line! So my Sea World's Antarctica: Empire of the Penguin verdict? 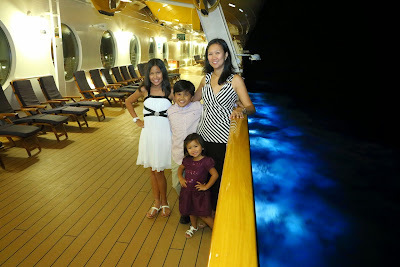 Definitely wait for a couple of months for the crowds to wane, especially with families with young impatient kids. My Empire of the Penguin theme park ride experience adds another decent but not spectacular exhibit to a live animal theme park. Sea World brings the icy South Pole to Orlando, Florida but hold off to any immediate visits until the hoards of people trickle down. 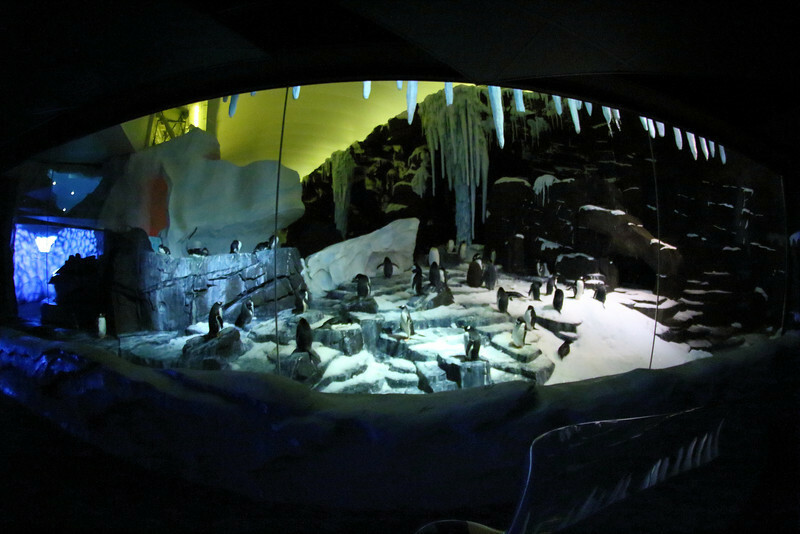 Antarctic penguins are a tough sell to the Disney theme park dominated Orlando, Florida. My family enjoys everything that Sea World has to offer with their educational marine life entertainment. A bit of theme park advice here...enjoy the reduced crowds at the other Sea World exhibits in the meantime. No one was at Shark Encounter for the first time! 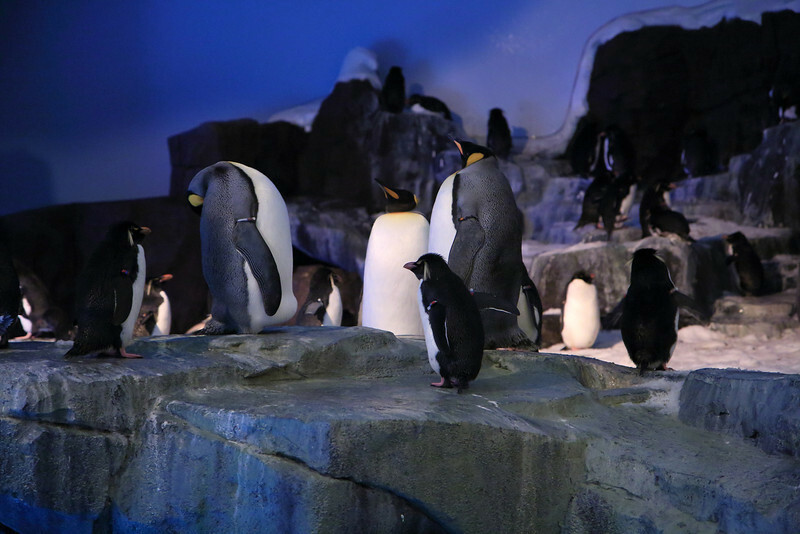 You can view more Sea World's Antarctica: Empire of the Penguins photos and videos shot with the Canon EOS Rebel SL1/100D in my Sea World's Antarctica: Empire of the Penguin Gallery. Stay updated with the latest DSLR gear by Becoming a Fan on my Facebook Fan Page and following me on Twitter!